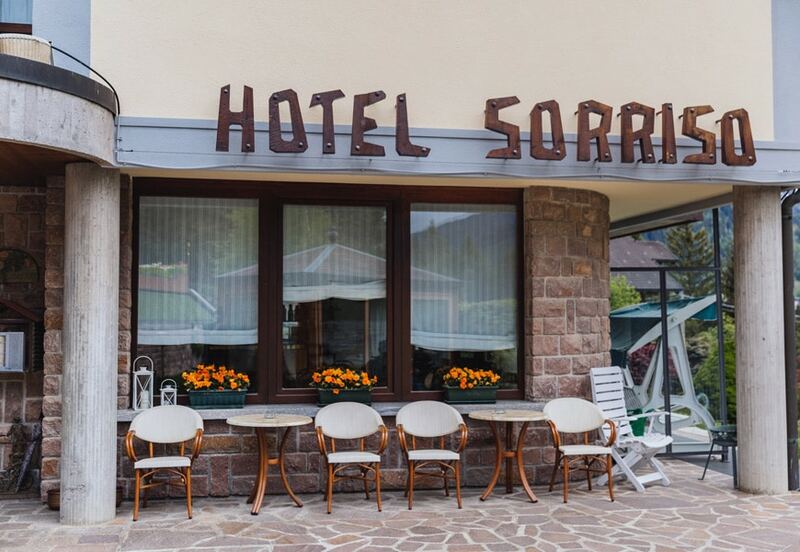 They are awaiting you to make your vacation in Ponte di Legno unforgettable. 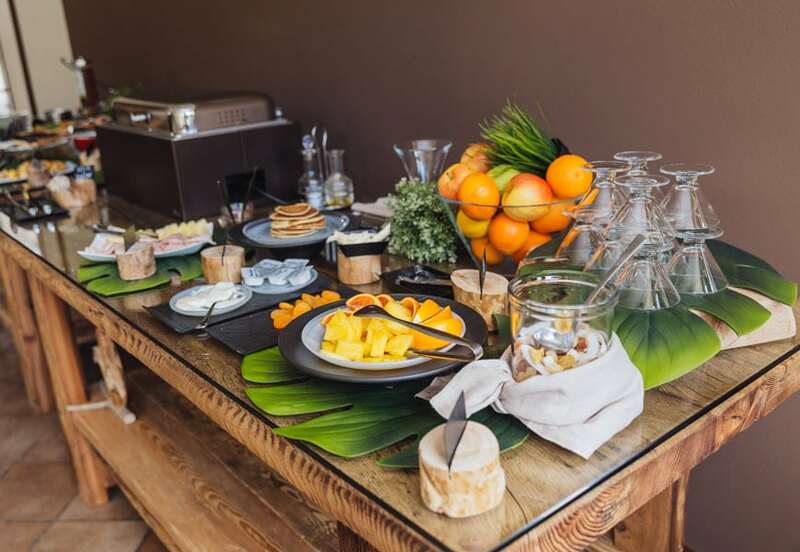 ln the quiet and relaxed atmosphere of the Hotel Garnì Sorriso you will have peaceful sleeps followed by a gorgeous breakfast composed by home-made dishes and pastries. You may chill on the green outdoor area, do sauna or turkish bath or stay at our bar enjoing a cool summer- or warm winter-drink. We are sincerely and entirely committed to stay close to you and to take care of your needs.